THE new Mayor of Basingstoke and Deane honoured volunteers who give up their time to support local charities. 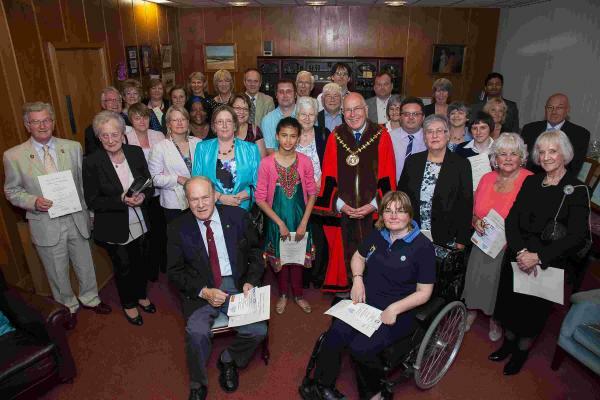 The first citizen of Basingstoke and Deane, Councillor Roger Gardiner, presented certificates and personally thanked 41 volunteers who dedicate their time to help at a range of local charities and voluntary groups. The ceremony was organised by the Basingstoke Voluntary Services (BVS), and held at the Civic Offices, in London Road. 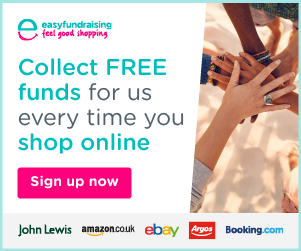 Those recognised included volunteers from the Camrose Centre, which supports homeless people, The Fire Fighters Charity, Basingstoke Young Carers and Basingstoke Citizens Advice Bureau. 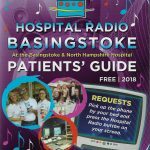 The volunteers also included the ward visitng team from Hospital Radio Basingstoke who volunteer for the station each week to collect requests for the request shows.